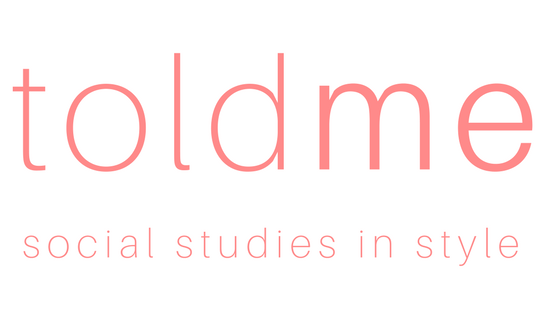 „toldme – social studies in style“ is an online magazine mainly written by Flora Treiber. She is a german sociologist and journalist with an huge interest in beauty, fashion, literature and society. „toldme“ is a lifestyle blog with a sociological twist. The idea behind „toldme“ is to learn from each other, get new perspectives on life and to look on fun topics with a serious background.